This entry was posted on November 16, 2018 at 9:24 pm	and is filed under Friday Photo. 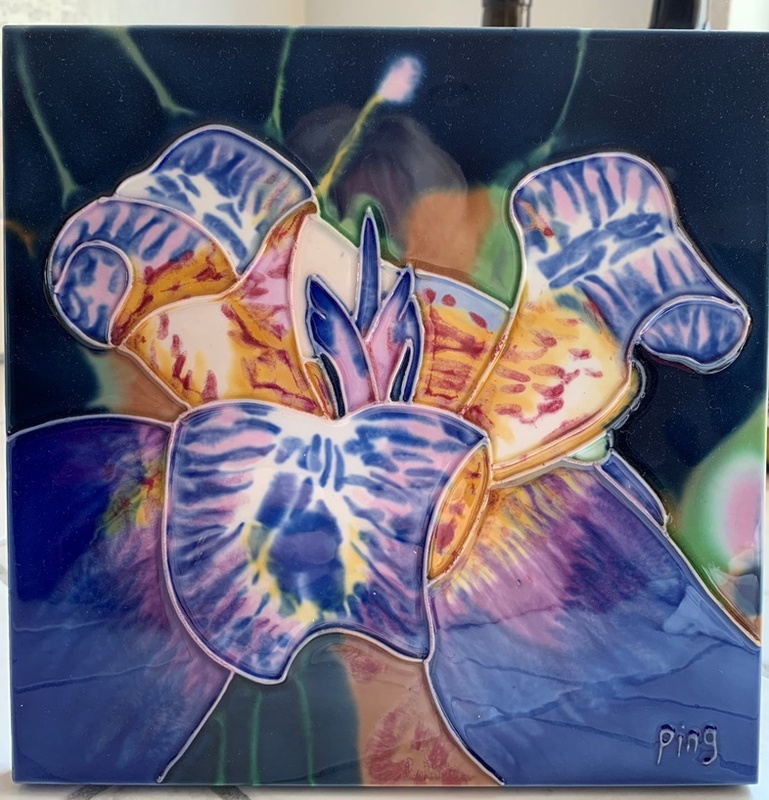 Tagged: art piece, art tile, decorative tile, flower, flower tile, made in China, Napa, trivet, wall hanging. You can follow any responses to this entry through the RSS 2.0 feed. You can leave a response, or trackback from your own site. Love this style of tile! I have a few myself, varying sizes, and they have ended up on the wall as proper little works of art. It is a great splash of color!